IF YOU happen to use the railway line through northeast London and you scent hops or malt as your train nears the City, you are sensing the micro-brewery revival. London Fields Brewery and Redchurch, have joined the hallowed Brodie’s Beer of Leytonstone that is continuing the beer revival in this part of the capital. 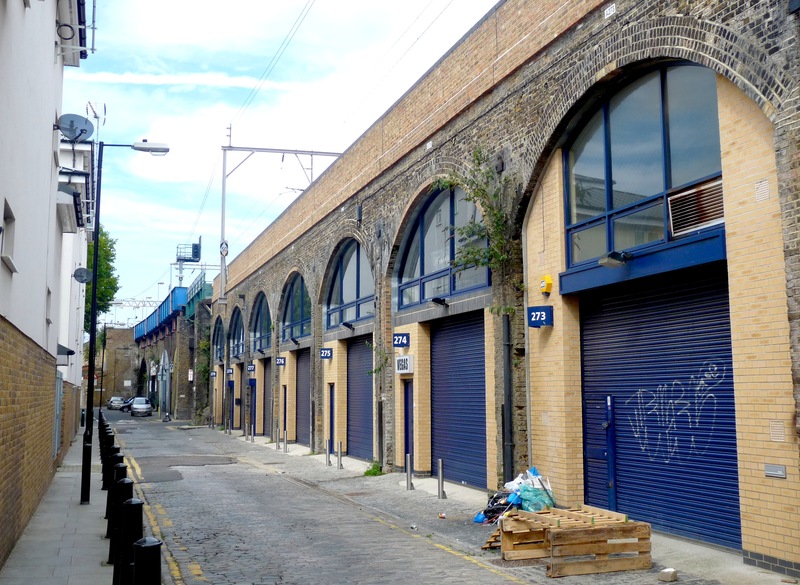 Both breweries are in Hackney, emerging from unlikely arches under the railway, and both are launching on the Bank Holiday weekend. London Fields Brewery is an offspring of Climpson and Sons, the coffee shop in Broadway Market, London E8 4PH. Redchurch Brewery in Poyser Street, Bethnal Green E2 9RF, is named for the Shoreditch street where the brewery’s founders, Gary and his partner Tracey Cleland, live. A preview tasting by ale sage Des de Moor indicates that Shoreditch Blonde, Bethnal Pale Ale and Redchurch’s other beers will be strong and hoppy. * Londonfields Brewery launch, 374 Helmsley Place, Hackney E8 3SB, Sat 27 Aug-Mon 29 Aug 2011, 11am-11pm: five ales and and lager on sale. * Brodie’s Birthday Bonanza will be held at the William IV pub, 816 High Road, Leytonstone E10 6AE, on Sat 3 Sep and 4 Sep 2011, 11am to 11pm: 41 cask beers at £1.99 a pint. We’re a group of volunteers opening a new scheme in our community. Your website offered us valuable information to work on. Excellent beer – the Blonde that is. How much is a half pint bottle? I have just been to a restaurant – they charged £10 pound a pint! Do you ever think you are in the wrong business? Good luck to the Hackney brewers with the new ventures. I have spent all my working life buildng and installing brewery plant and equipment and have fond memories of London breweries from 1960 to date. My firm IDD Projects UK Ltd wish you every success.